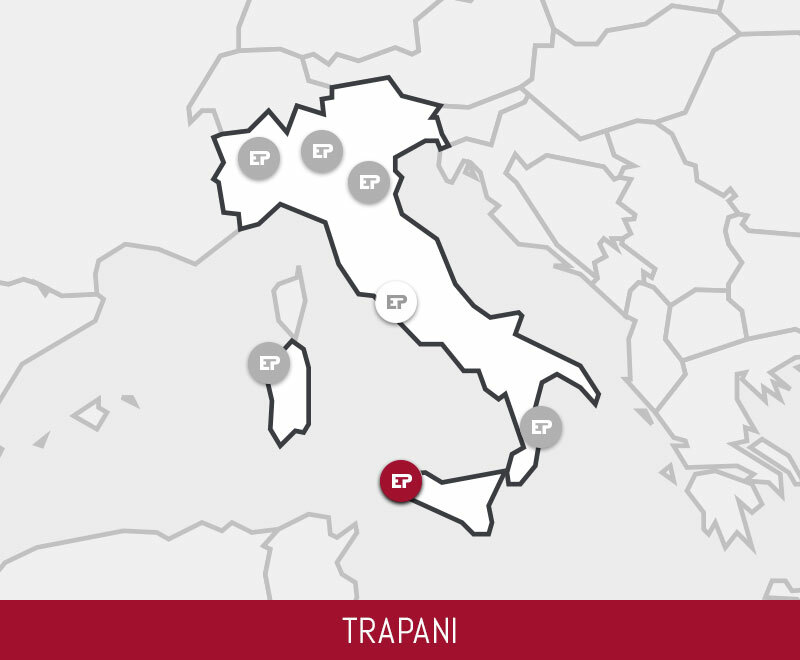 The thermoelectric plant of Trapani occupies an area of 9.2 hectares and is located in the western part of the region of Sicily, around 15 km south-east of Trapani. It consists of two open cycle gas turbine units powered by natural gas with net installed power of 213 MW. In 2013 the two gas units were modernised with the replacement of the main components: turbines (from B technology to E), generators, transformers, alternators and the installation of DLN (Dry Low NOx) devices to reduce emissions of NOx. The capacity rose to 107.8 MW for each group, around 25 MW higher than the previous power of each individual unit. In addition, the emissions of NOx have been drastically cut and stand at values no higher than 25 mg/Nm³, as well as those of CO, which do not exceed 2 mg/Nm³ and the efficiency of the plant has increased, with the achievement of a yield above 32.5%, in line with the best performance of plants of this type of construction. 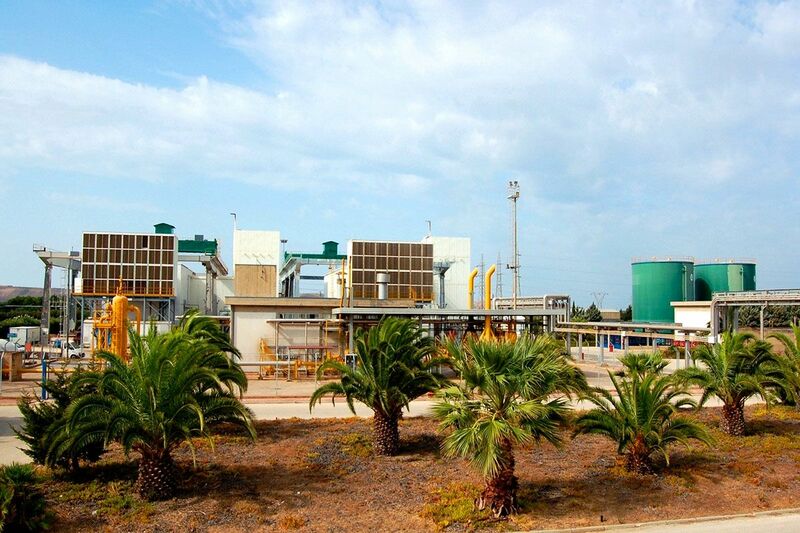 The plant, under number I-000236, was one of the first plants in Sicily registered under EMAS. The modernisation of the plant markedly increased the efficiency of the system and significantly reduced the environmental impact, generating also a benefit in terms of stabilising the grid: the plant plays an essential role in supporting the development of renewable energy in the area, compensating for electricity production which, due to the very nature of the renewable sources, is irregular.